Are you a FitMi customer? If so, you are eligible to get our MusicTouch for free this month. To take advantage of our promotion, simply submit a review of FitMi using the button below. 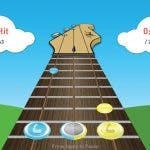 Meet our newest Music-Based FitMi App! 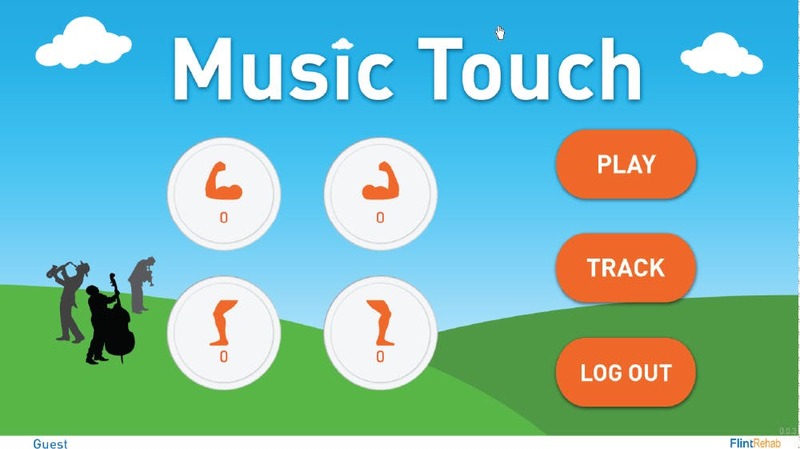 MusicTouch is a music-based therapy app that makes exercise much more fun than traditional therapy. 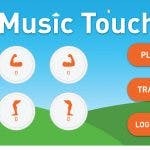 MusicTouch works in 3 easy steps. 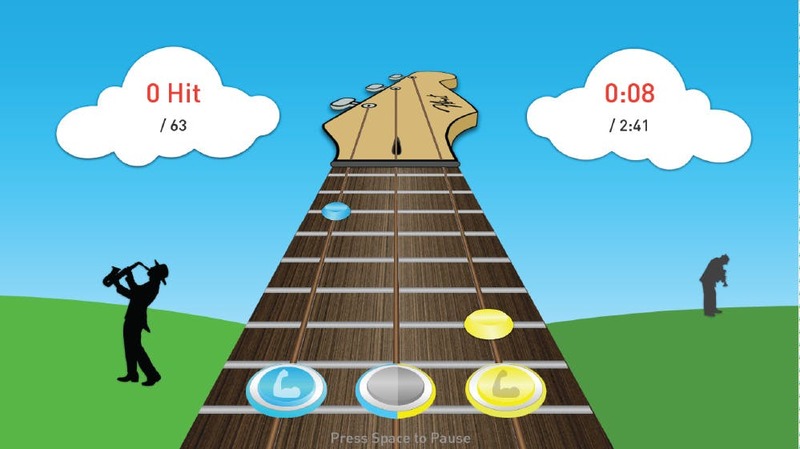 Play along to the song by pressing the blue or yellow pucks along to notes scrolling on the screen. Music Really Works for Rehab! 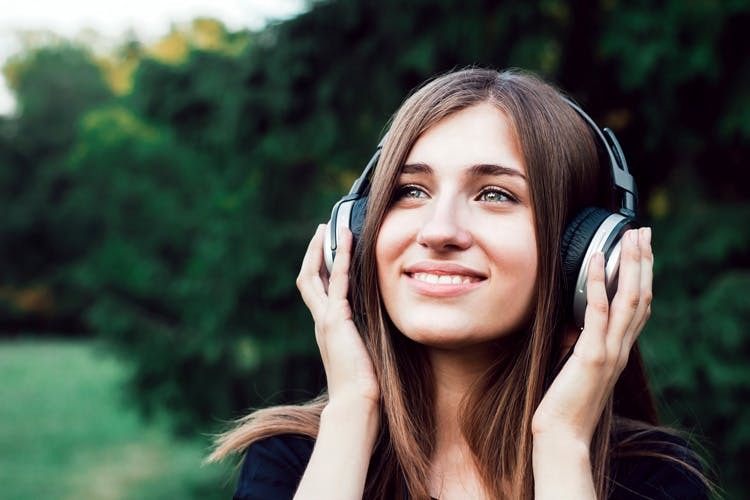 Music is an incredible medium for regaining movement for many reasons. At Flint Rehab, we have completed two randomized trials conducted by the National Institutes of Health on how the MusicGlove (our hand rehab device) and music can help people with stroke (link). What we found is that stroke survivors improved significantly more after playing a music-based game than conventional exercises. What’s even more exciting is that our participants who used the music-based game at home, were 5 times more likely to continue their regimen after a week! This mean that music participation is both effective AND it keeps you wanting to come back and do the therapy each day. We are now offering a similar music-based app for FitMi so that you can enjoy music-therapy with either device.